Our guide on starting a relationship coaching business covers all the essential information to help you decide if this business is a good match for you. Learn about the day-to-day activities of a relationship coaching business owner, the typical target market, growth potential, startup costs, legal considerations, and more! What happens during a typical day at a relationship coaching business? The target market can be literally anyone who wants to have a healthy romantic relationship. Single people benefit by identifying what they need, and what the roadblocks are to getting what they need. Couples can identify how better to cope with common strife that everyone encounters on a daily basis. Or you may wish to only focus on a particular type of person when it comes to your coaching business, depending on your preferences. For example, divorced women over the age of 40, or professional couples who work very demanding schedules. This type of specific branding can help your target demographic if you're advertising yourself online because relationship coaching is a broad term that may unearth a number of irrelevant services. How does a relationship coaching business make money? Coaches make money by charging for their time, either by half hour, per hour, or per monthly package. In general, coaches are known for doing monthly packages because they're trying to get their clients to commit to a better lifestyle. What is the growth potential for a relationship coaching business? Growth potential is high when it comes to this service, due to the inherent human need for better relationships. 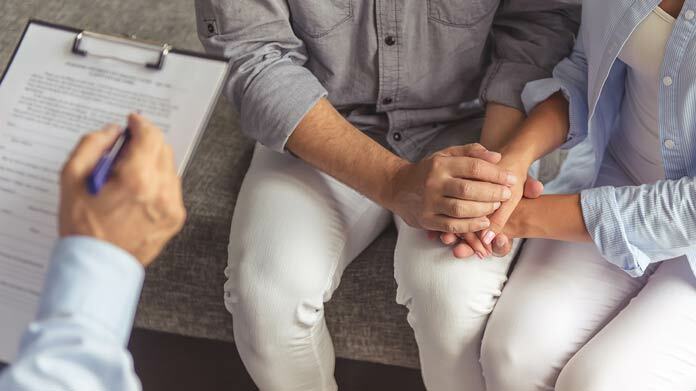 The divorce rate for marriages is around 50%, and it's clear that many of those relationships can be saved with professional insight and a better approach to solving problems. Small slights and misunderstandings add up over the years, and can contribute to serious mental blocks when it comes to relating to the people we love. The growth potential stems from gaining the perspective necessary to let hurt feelings go and face tomorrow with realistic expectations. What are some skills and experiences that will help you build a successful relationship coaching business? In addition to having good people skills, you’ll also need either formal coaching experience, a master’s degree, or a Ph.D in a relevant field such as Psychology. What are the costs involved in opening a relationship coaching business? Costs can be very low to start, and may only involve the renting of a small office space. Depending on your location, this could be as low as $400 (or less) a month. Most couples are willing to be counseled without a lot of material comforts. You can even conduct your business online or from your home to further reduce costs. What are the steps to start a relationship coaching business? Form a legal entity. Establishing a legal business entity prevents you from being personally liable if your relationship coaching business is sued. Open a business bank account. A dedicated checking account for your relationship coaching business keeps your finances organized and makes your business appear more professional to your customers. What are some insider tips for jump starting a relationship coaching business? One of the keys to success is differentiating yourself from a therapist. You are much more like a personal trainer for relationships than an analyst for the human mind. This can help those who are naturally averse to therapy see the value of your services. 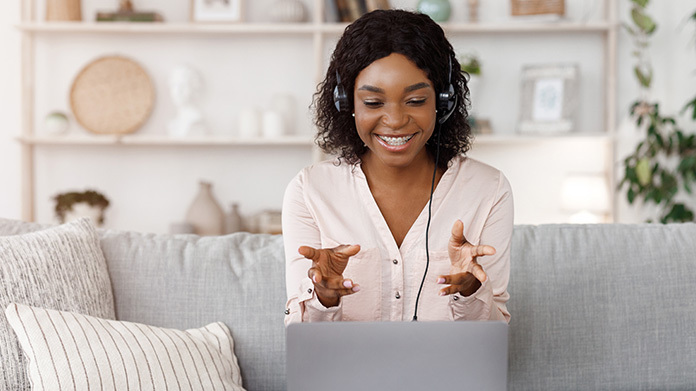 In addition, be open to the idea of connecting with clients either online through video chat or over the phone. While it does help to be able to be in the same room with the other person, it's not strictly necessary to establish a real bond with your clients. This is one of the best ways to open up your client base for a more profitable practice. You should also be clear about what your services are. Never promise to save a marriage or to keep a family together. Have easy-to-understand contracts printed out for each client at the beginning of the session, and go over the basics with them before they sign. You should be promoting yourself as a way for people to clarify any ongoing problems they may seen in their relationship. You should not promise results (because it’s ultimately up to the people to take your advice), but you should speak directly to people's need for a convenient solution. For example, if you specialize in unmarried couples with kids, promote yourself as someone who understands their lifestyle. Your advertising should convey your ability to ensure that everyone in the relationship feels secure and supported. This can be done either online with an intuitive website and active blog, or through physical print ads in newspaper or flyers in popular places throughout the area you serve. Use real client testimonials whenever possible to back up your claims. The best way to get customers coming back is to listen to them and respond directly to their needs. Your mannerisms and communication techniques need to instill confidence in clients that you understand how to coach them through this difficult time. 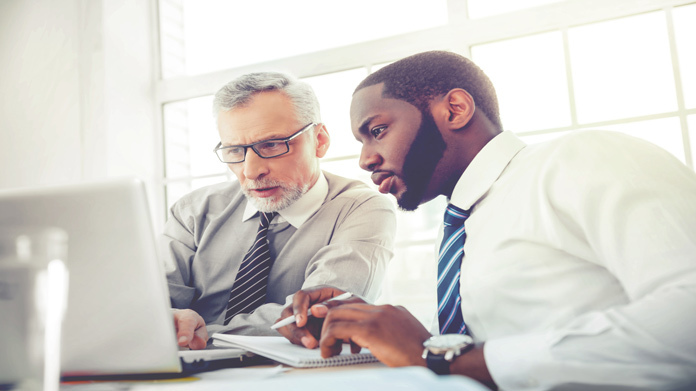 Most relationship coaches operate their businesses themselves, but when demand grows, you may consider hiring equally qualified coaches to establish a presence and brand in a particular neighborhood. Certain state permits and licenses may be needed to operate a relationship coaching business. Learn more about licensing requirements in your state by visiting SBA’s reference to state licenses and permits. Relationship coaching businesses should require clients to sign a services agreement before starting a new project. This agreement should clarify client expectations and minimize risk of legal disputes by setting out payment terms and conditions, service level expectations, and intellectual property ownership. Here is an example of one such services agreement. Relationship coaches charge anywhere from $50 an hour to more than $300 an hour. How much you charge is based on your reputation, results, and target demographic. What are the ongoing expenses for a relationship coaching business? How much profit can a relationship coaching business make? Relationship coaches can make plenty of profit, considering the overhead is exceptionally low. An online business may cost you as little as $20 a month or less for web hosting fees. With even just three clients a day, you could make about $130 an hour if you charge $50 an hour. Relationship coaches may consider expanding their services to include couples retreats or group counseling to increase their profits. In addition to gaining you more clients, group counseling is also an excellent way to give people the coaching they need at a reduced price.